Nobody in the NFL could have predicted the way the Vikings started the season this year. They came flying out of the gates to a 5-0 start and were considered the team to beat in the NFC. The big reason for this astonishing 5-0 start was their dominating defense, which was stopping everyone that came into their path. Teams could not do anything against the Vikings, and they were not letting anyone in the NFL score any points on them. Since there 5-0 start, the Vikings and their unstoppable defense have cooled off. They have struggled the last few weeks and their untouchable defense has looked very touchable lately. 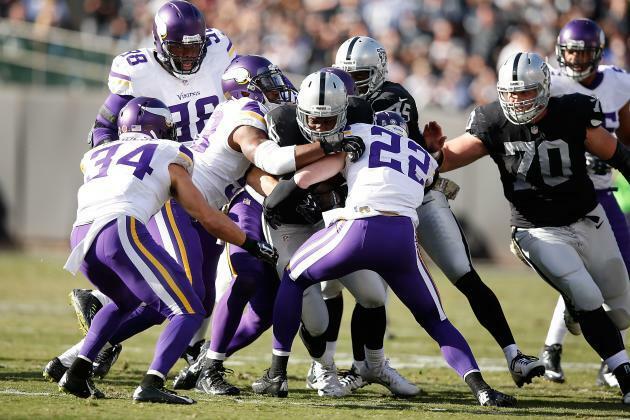 The Vikings knew they were going to rely on their defense this season when all pro running back, Adrain Peterson, went out with a season ending injury. They did not think that their defense would play lights out like they did, through 5 games though. A huge reason for their defensive success is due to their head coach, who is also the defensive coordinator, Mike Zimmer. Mike Zimmer has been one of the best defensive minds in the NFL for many years now and it is no surprise that he has brought his defensive philosophy with him to Minnesota. Coach Zimmer has recently said that he thought his talented defense has been trying to do too much lately and is over thinking things. "When you're struggling and you've got a bunch of really good guys, guys that really care, guys tend to try to do a little too much, including myself," Coach Mike Zimmer said. "Instead of allowing guys to make plays, you try to make plays for them. We just need to settle down. We need to do what we do. Get back to being the Vikings defense again." 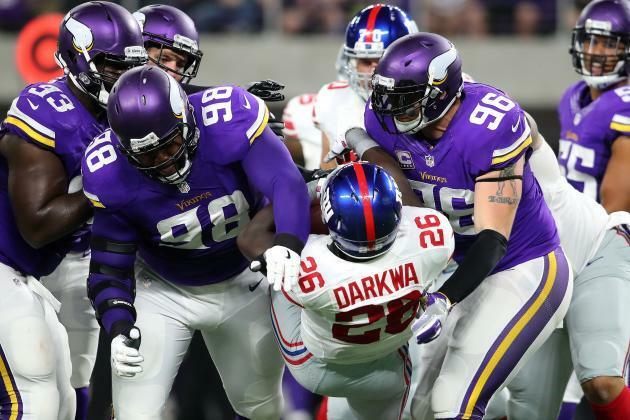 One thing for sure is that the Vikings have talent all over the field on defense, and once they calm down and play sound football, the once dominant defense will be back. The Vikings have only three sacks over the past four games. This number has to go up if they want to disrupt other teams’ passing games and put pressure on opposing quarterbacks. Missed tackles have been a problem too, and none more costly than in overtime, against the Lions, when cornerback Xavier Rhodes and safety Harrison Smith both whiffed during Golden Tate's winning touchdown reception. Next up for the Vikings is a talented Arizona Cardinals team, who has also been struggling lately. The Vikings will look to get on track this week and bring that dominating defense back to life.